Maritime electronic navigation systems have evolved to the extent that computers and satellite systems dominate. A sound basis for the understanding of modern navigation systems is provided, to bring students and professionals up-to-date with the latest developments in technology, so that ship's officers can assist in safe and precise navigation. Developed with with close scrutiny from the US Merchant Marine Academy and maritime navigation centres in the UK new chapters are included which the developing technology of the 21st century and how it will affect ship navigation in the future. 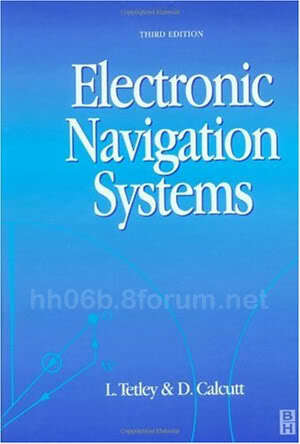 Previously entitled Electronic Aids to Navigation. Cuốn này giới thiệu hầu như toàn bộ các hệ thống thiết bị điện tử hàng hải có trên tàu.